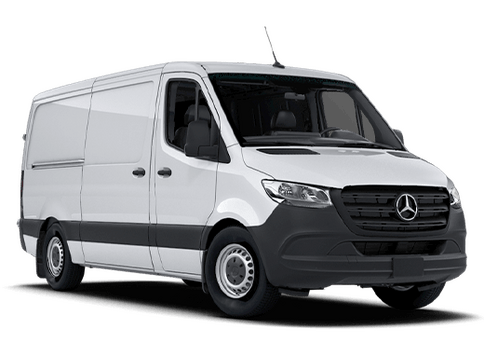 How much can the Mercedes-Benz Metris WORKER haul? 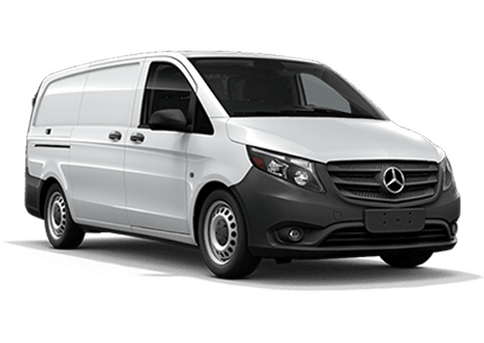 Posted in Mercedes-Benz Metris, WORKER | Comments Off on How much can the Mercedes-Benz Metris WORKER haul? 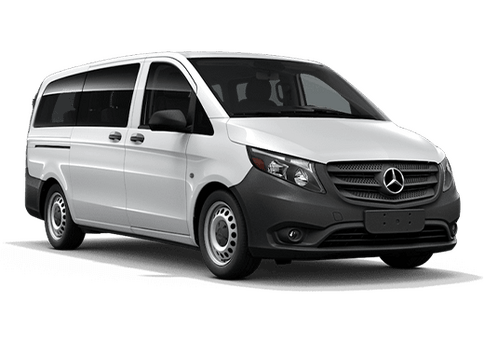 What is a cargo van bulkhead?